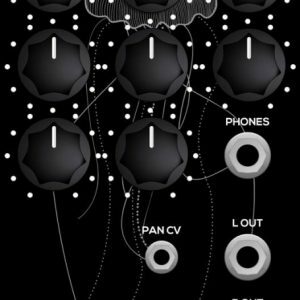 EMS Synthi inspired 10 input to 8 output matrix mixer with touchscreen, 250 patch memory and unique performance mode. 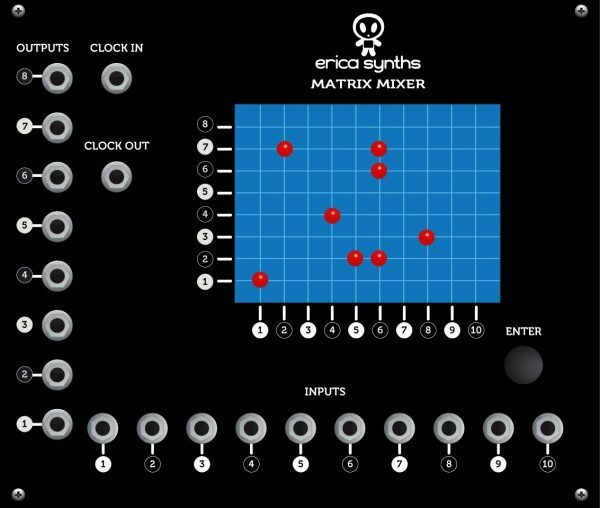 Inspired by EMS Synthi, Erica Synths MATRIX MIXER is unique, easy to use module with resistive touchscreen that allows you to route any (or several simultaneously) of 10 inputs to any (or several simultaneously) of 8 outputs. 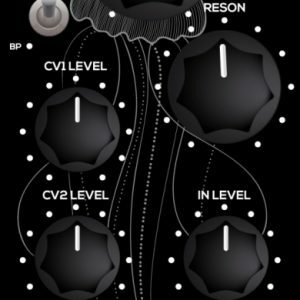 Input signals (audio and/or control voltage) are not only connected mechanically; they are mixed together on a buffered input mixer. 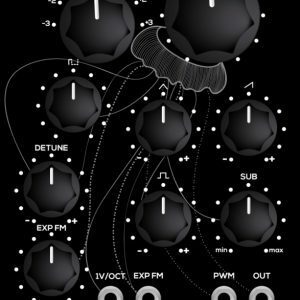 Likewise, if you wish to route one input to several outputs (use the Matrix Mixer as a splitter), outputs will be buffered also. 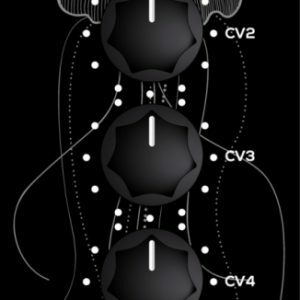 250 patches can be saved in the internal memory and recalled instantly. 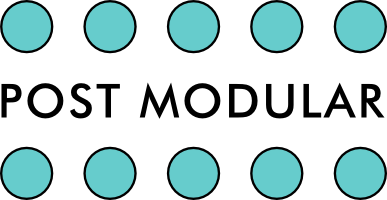 The module has unique Performance mode, when you can chain multiple patches in a long performance so that patches change automatically, clocked by external or internal clock. Matrix Mixer saves 128 infinitely long Performances. Run Firmware updater on your PC and press Enter on your PC to activate update. Enjoy firmware update process.